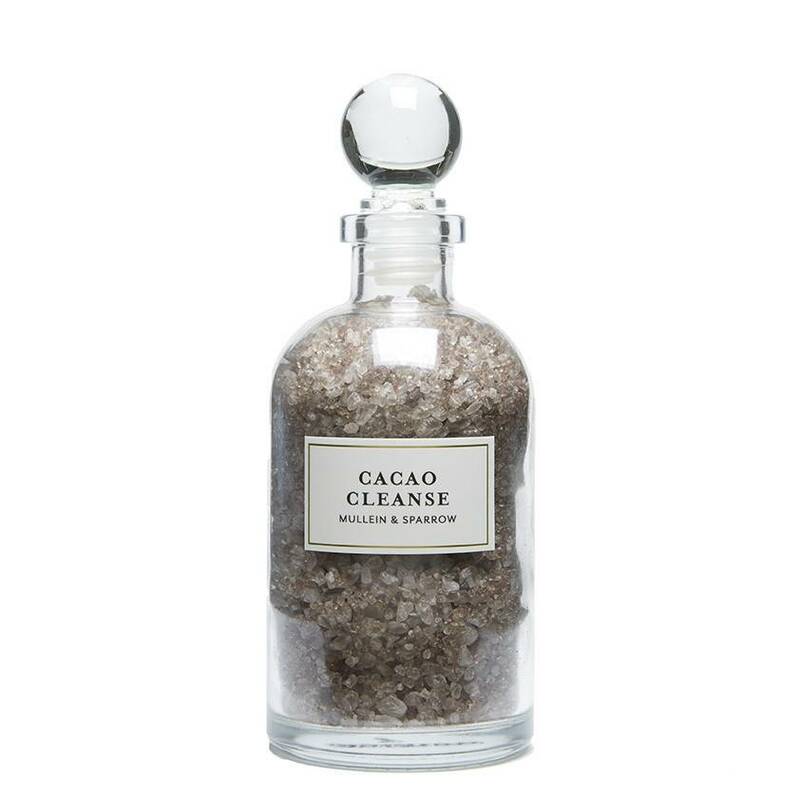 These luxurious bath salts are made using all natural Cacao Absolute, the Latin name for which translates to food of the gods. Antioxidant-rich Cacao increases blood flow to promote cellular healing, boosts collagen and elastin to keep skin healthy and soft, as well as creates feelings of well being, contentment and clarity. It relaxes the muscles and helps balance the body and mind. Long associated with love and joy, we encourage you to indulge in the gratifying experience of bathing in chocolate.